I was going to write a rant about how Ubuntu sets up proj.4 init files incorrectly, then I found that the problem actually lies with OS X. OS X is unusual for a Unix variant, as it uses a case-insensitive file system; flarp.txt is the same as FLARP.TXT. Under more traditional Unices, they’d be different files. In short, use lower case init specifications, and it’ll work everywhere. Now your installation should work no matter which case you use. Camel case, unfortunately, excluded. 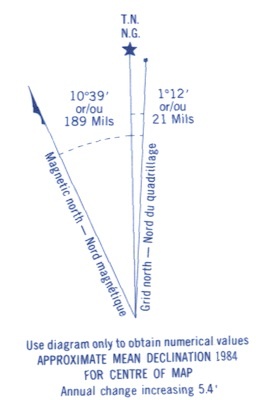 Magnetic north – where the compass needle points. Currently way in the northwest of Canada, it’s scooting rapidly towards Siberia. Come baaack, magnetic north! Was it something we said? True north – straight up and down on the axis of this planet. Grid north – the vertical lines on your map. 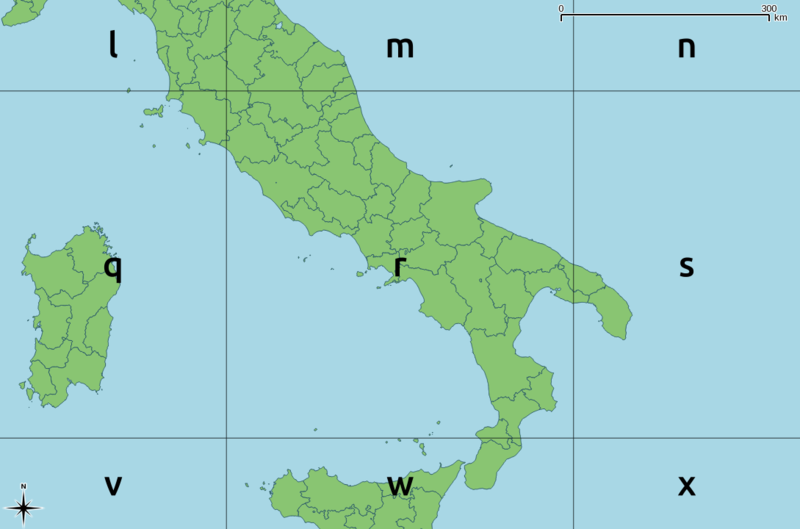 Due to the earth’s curvature, there’s only one line on a grid that exactly coincides with true north. Away from that line, there’s a correction that you need to apply. 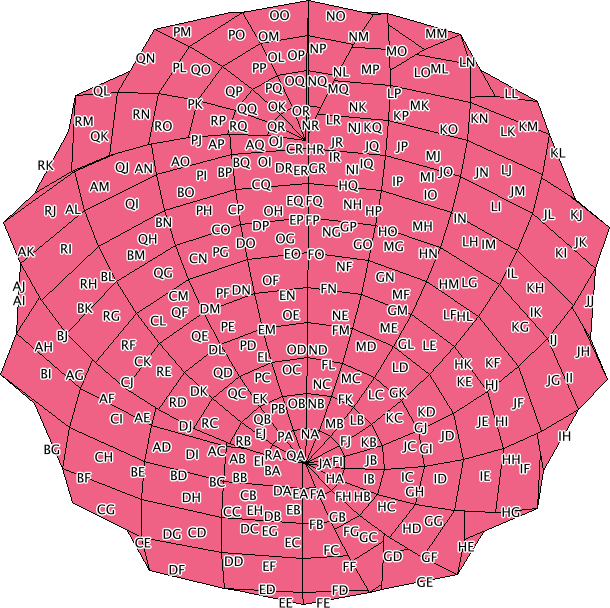 The value returned is the angle (clockwise) that grid north differs from true north. Unless you’re using the same SRID that I’ve put in the script as default, you probably want to specify (or change) it. 1° 12′ is 1.2, so I think I’m officially pretty durn close. 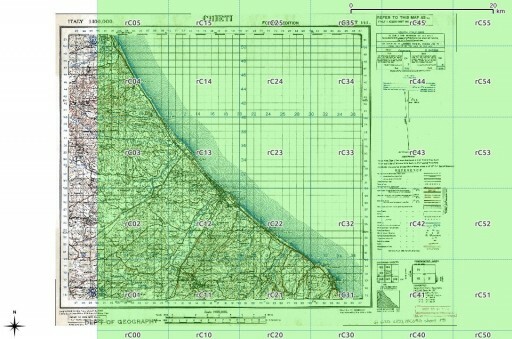 To show that grid skew changes across the map, the upper right hand corner of the map is 660000E, 4845000N, which is off by 1.375°. 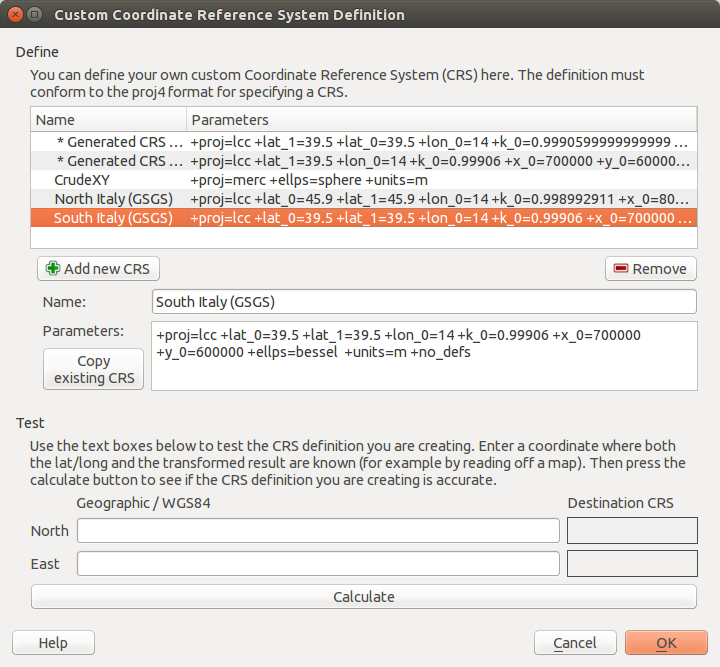 Mark asked: What kind of GIS software are you using? 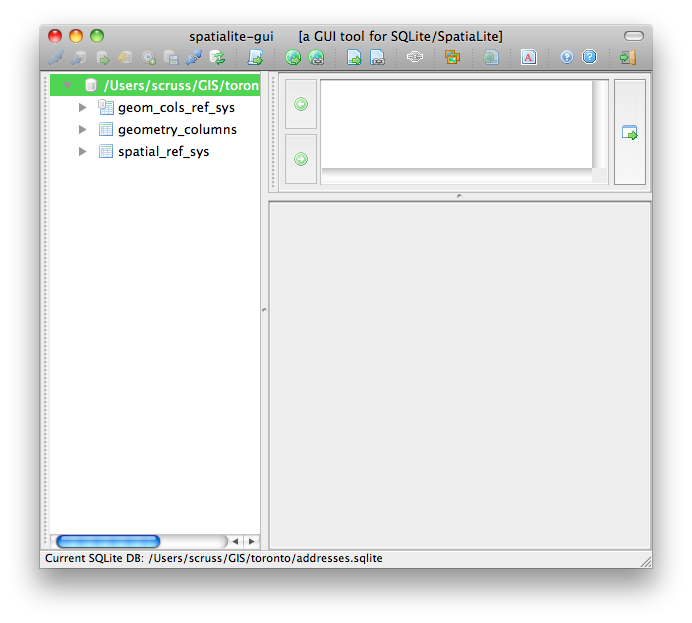 SpatiaLite: spatial awesome built on SQLite. I love it because I don’t need to play DBA. proj: for scrupulously correct (well, if I knew what I was doing …) conversion between projected and otherwise. … and about 20 years of unix experience to mash all the results together. All of the above are free. I’m doing this because I want to learn. Asking elsewhere hasn’t turned up anything useful. I’m going to use SpatiaLite and the Toronto One Address Repository to try some simple geocoding. 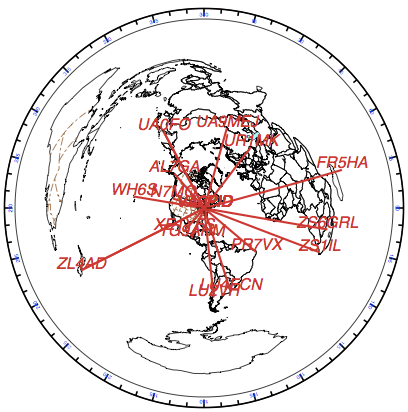 That is, given an address, spit out the real-world map coordinates. As it happens, the way the Toronto data is structured it doesn’t really need to use any GIS functions, just some SQL queries. There are faster and better ways to code this, but I’m just showing you how to load up data and run simple queries. SpatiaLite is my definition of magic. 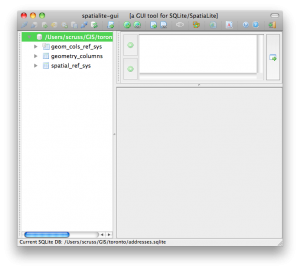 It’s an extension to the lovely SQLite database that allows you to work with spatial data – instead of selecting data within tables, you can select within polygons, or intersections with lines, or within a distance of a point. I’m going to try to avoid having too many maps here, as maps are a snapshot of a particular view of a GIS at a certain time. 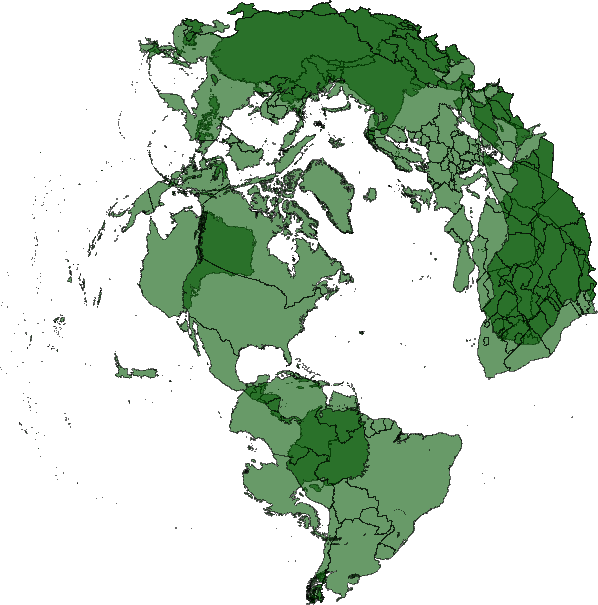 Maps I can make; GIS is what I’m trying to learn. 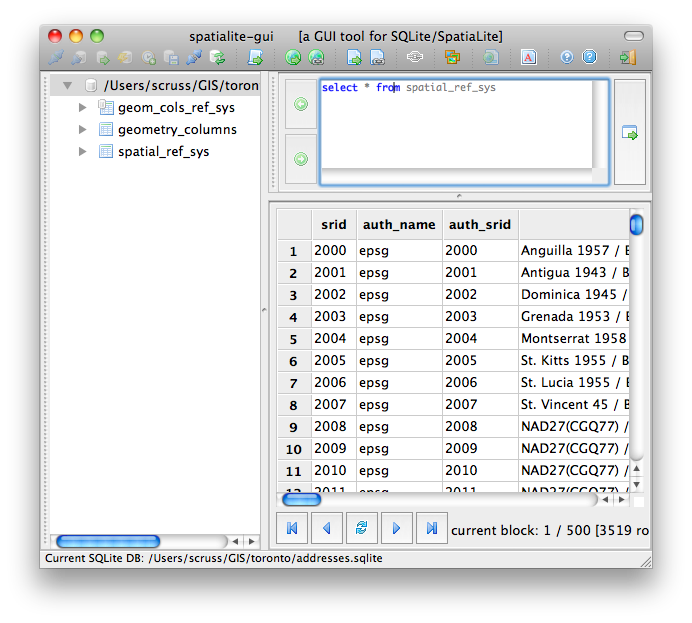 So, download the data and load up SpatiaLite GUI. Here I’ve created a new database file. addresses.sqlite. 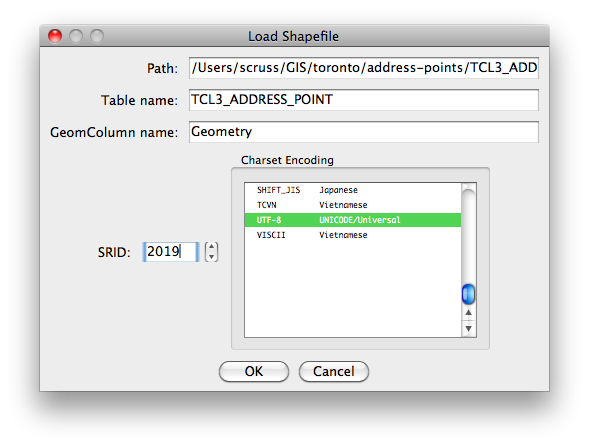 I’m all ready to load the shapefile. 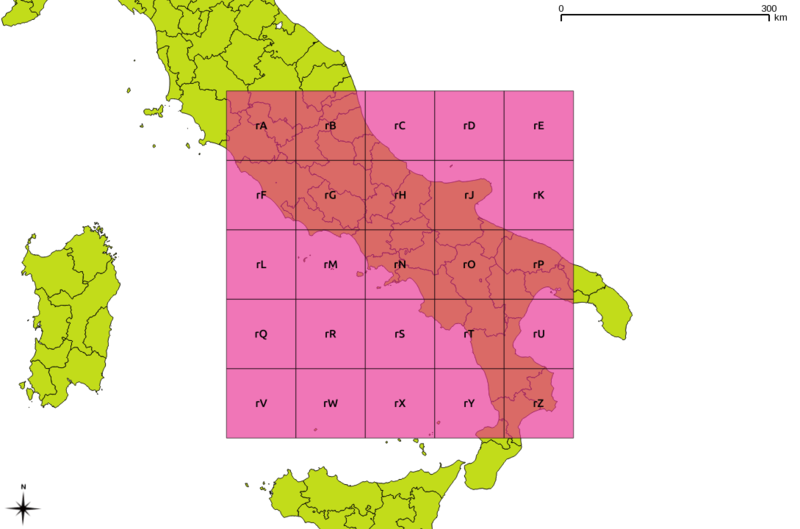 Shapefiles are messy things, and are definitely glaikit. Firstly, they’re a misnomer; a shapefile is really a bunch of files which need to be kept together. They’re also a really old format; the main information store is actually a dBaseIII database. They also have rather dodgy ways of handling projection metadata. For all their shortcomings, no-one’s come up with anything better that people actually use. Projection information is important, because the world is inconveniently unflat. 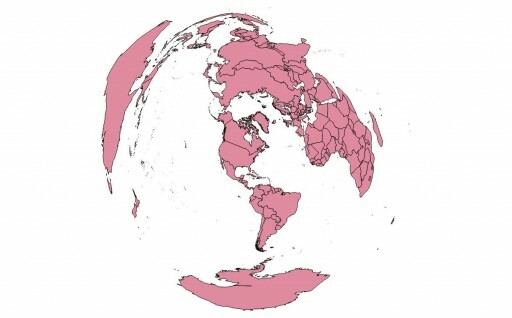 If you think of a projected X-Y coordinate system as a graph paper Post-It note stuck to a globe, the grid squares depend on where you’ve decided to stick the note. Also, really only the tiny flat part that’s sticking to the globe closely approximates to real-world coordinates. Thankfully, the EPSG had a handle on all this projection information (and, likely, Post-It notes). 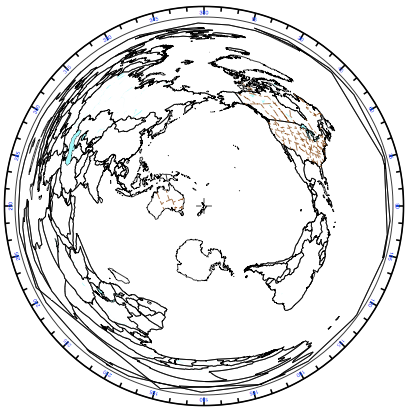 Rather than using proprietary metadata files, they have a catalogue of numbers that exactly identify map projections. SpatiaLite uses these Spatial Reference System Identifiers (SRIDs) to keep different projections lined up. which returns over 3500 results. This might take a while, as there are over 500,000 points in this data set. 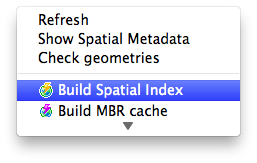 If you want to use this data along with more complex geographic queries, add a Spatial Index by right-clicking on the Geometry table and ‘Build Spatial Index’. This will take a while again, and make the database file quite huge (128MB on my machine). Update: there’s a much quicker way of doing this without messing with invproj in this comment.